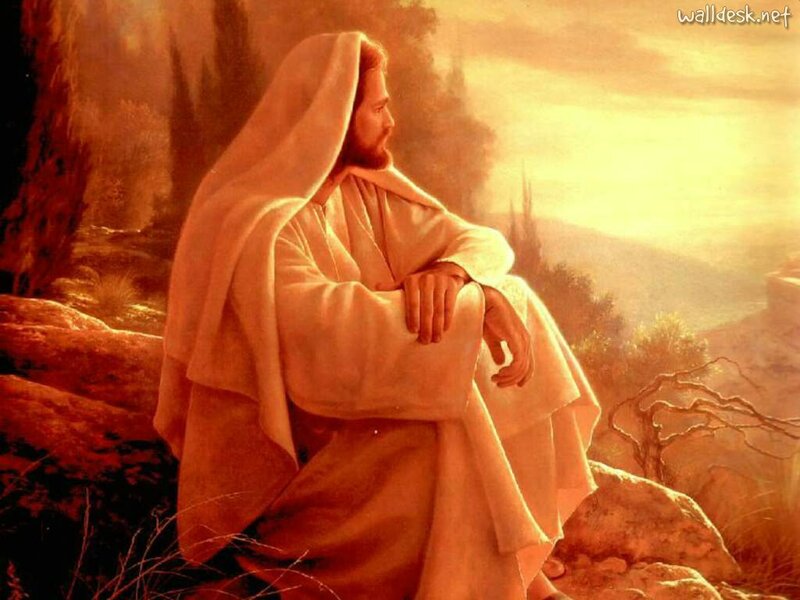 येशु watching over. . HD Wallpaper and background images in the येशु club tagged: jesus. This येशु wallpaper contains स्वेट-शर्ट, स्वेटरशर्ट, sweatshirt, हुड, and डाकू. There might also be बरसती and लबादा.